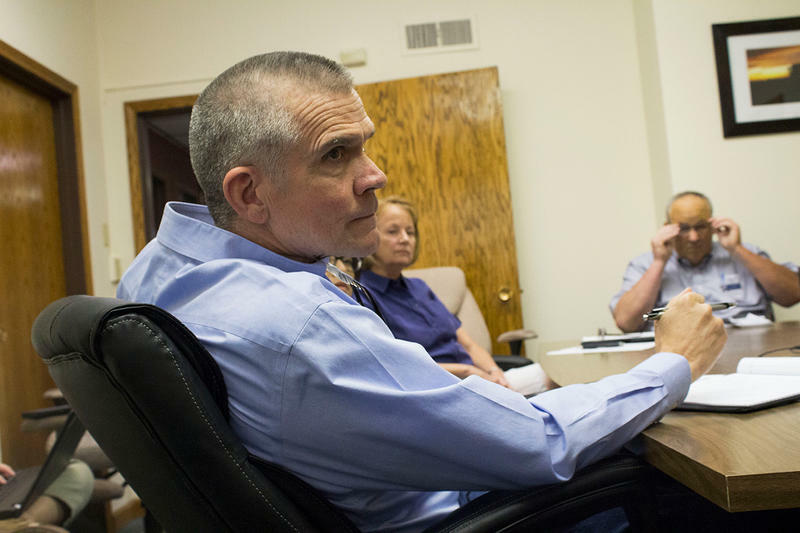 In Kalispell, Rosendale addressed about 30 volunteers amidst yard signs and cardboard cut-outs of President Donald Trump and Vice President Mike Pence. 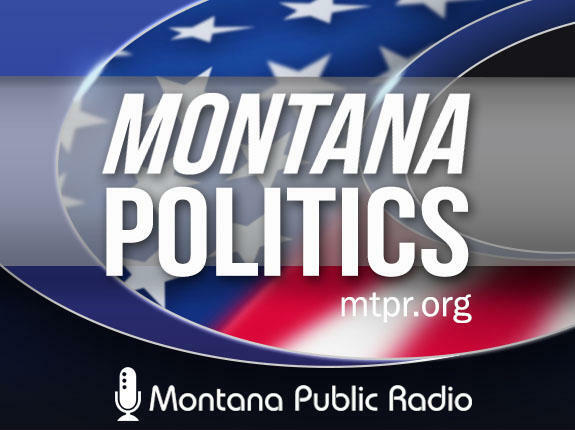 He hit his major campaign talking points: attacking his opponent, incumbent Democrat Jon Tester, and supporting President Donald Trump . 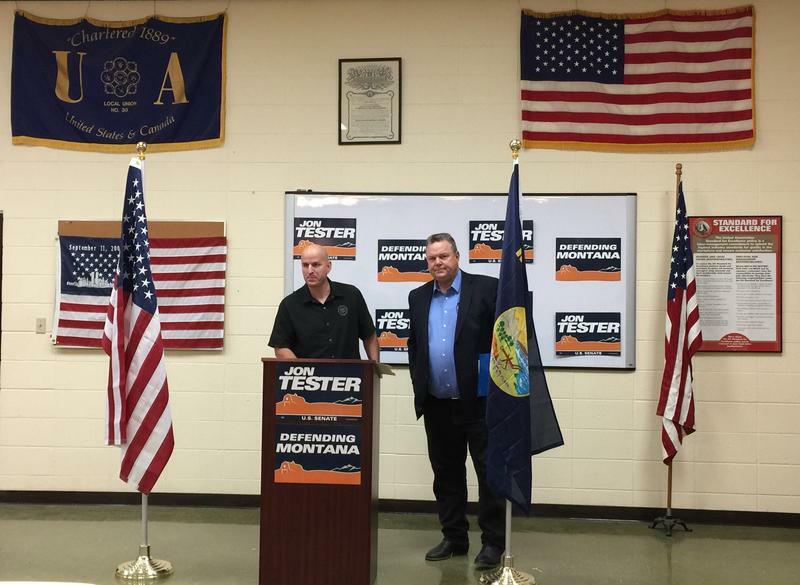 "What's good to America is great for Montana," Rosendale told the crowd. "All we have to do is to convince folks to come out and vote on the day that it’s time." 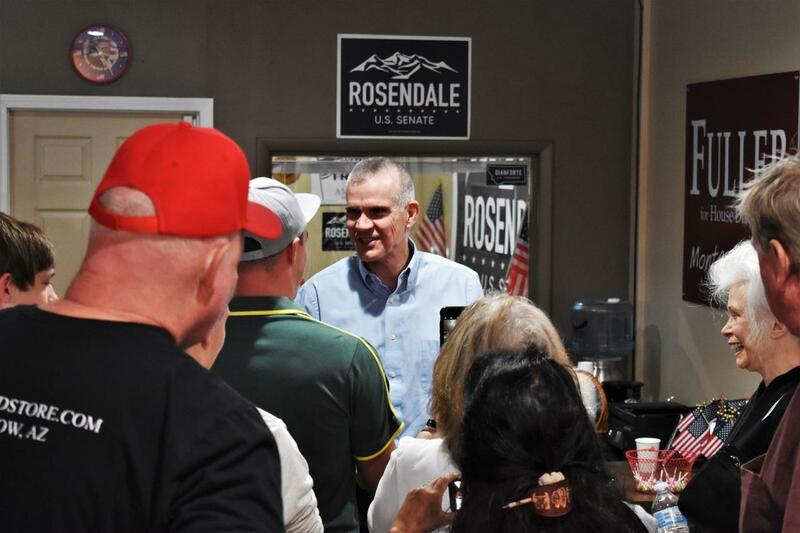 Rosendale also ticked off national supporters in his five-minute speech, like the National Rifle Association and President Trump, who will be in Montana this week campaigning on his behalf. Among those mingling at Rosendale’s downtown Kalispell campaign office Saturday afternoon were a handful of people who said this was their first time participating in a political event. "I made it a point to come in," Dain Salier of Kalispell said. "These are desperate times, are they not?" Salier says President Trump is under assault and needs every available conservative. He says powerful Republicans, like Senate Majority Leader Mitch McConnell, just do as they’re told by Democrats. "I think they're cowards," Salier said. "They're afraid of the press. Instead of doing the right thing, they cower." Karen Fine from Columbia Falls was also a political event first-timer and was pleasantly surprised that candidate Rosendale made an appearance. "I really believe in what Trump's doing for our country and I want to support anybody that will support all those good characteristics in our country," Fine said. "I will support them." Fine says securing the nation is her biggest concern. "Without any borders, just let them all in and kiss America goodbye, you know," she said. 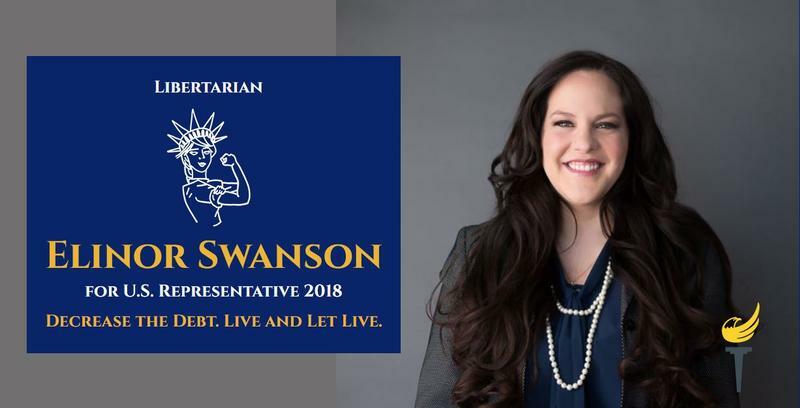 Rosendale’s team turned down multiple requests for a candidate interview at the event and hasn’t responded to follow-ups. 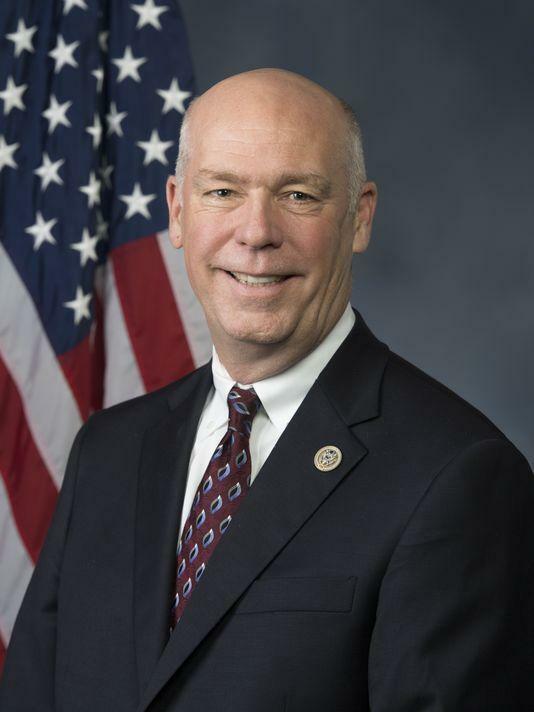 He heads to Billings this Thursday for a rally with President Trump. Trump's campaign announced Wednesday the president will hold a rally in Billings on Sept. 6. 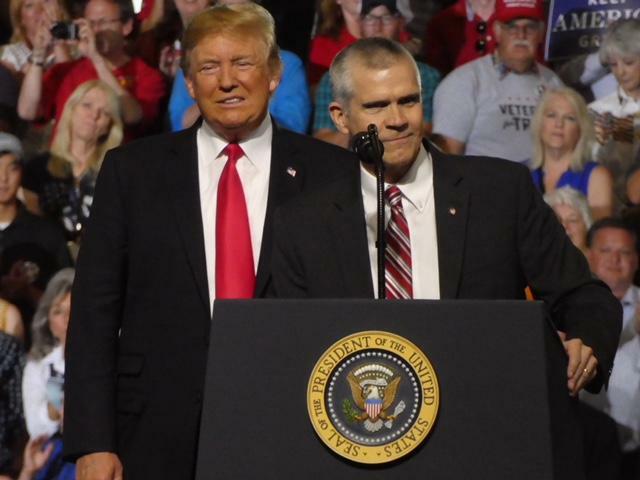 Republican Matt Rosendale says Montana farmers stand with him in supporting President Trump on trade issues. But Montana grain trade executives he spoke to Tuesday were unsure if Trump’s hard line stance on trade will end up helping their industry.